The program is 12 weeks long, and completed online, and information is provided through written text, PDFs, Video Tutorials, and more. After viewing all the content, submitting your assignments, and having your one-on-one Skype session with Safire, you'll have completed the course and become certified. In this training I combine all my knowledge of teaching to create a course program that will help you set up and facilitate you own personal hoop dance classes. I began teaching hoop dance while completing my Bachelor of Education at the University of Lethbridge as a way to develop my skills as a teacher. Over the past 10 years I have had the joy of teaching hooping to people of all ages, backgrounds, languages, and capabilities. This class will cover a range of topics, from how to write a lesson plan, structuring your courses, engaging your students, coming up with new activities and ideas to teach, picking out music, marketing your classes, developing your confidence, and more. 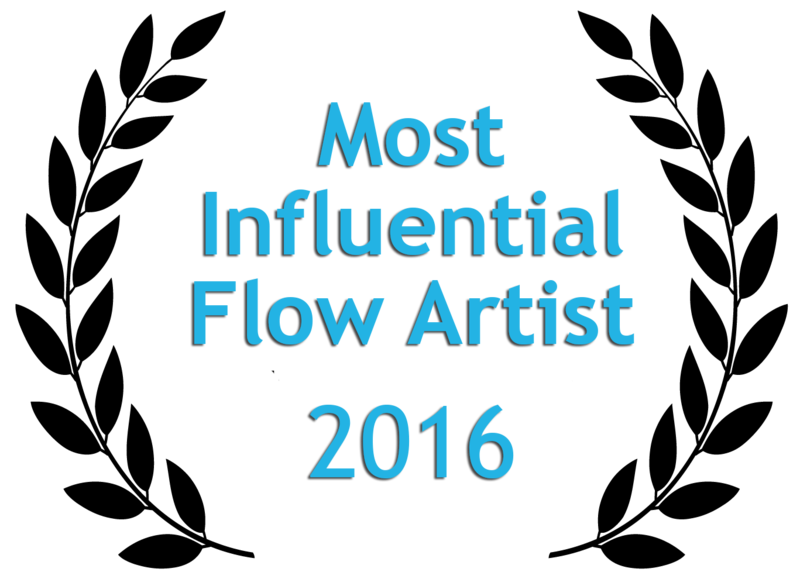 *See the full list below. The course content won't ever expire and you'll always have access to it through your online account. You have 12 weeks to complete your assignments but some have completed the course in less time. If after 12 weeks you have not completed assignments I will be in touch to confirm your interest in certification and having our final Skype session. There are 7 assignments to be completed in order to qualify for certification. These include several written responses to questions, writing a unique lesson plan, submitting a demo of yourself hooping, and completing a final assessment form. Once your assignments are completed you'll get the chance to have a one-on-one Skype session with Safire to discuss your assignments and ask any additional questions you like! No, certification is absolutely free and comes with the training and unlike some fitness programs, there is no annual licensing fee to use any of my course material. It's yours to keep. Do I have to teach the lessons exactly as they are? Absolutely not. My teacher training is less about teaching only my methods and more about focusing you and growing your skills as a teaching. I have chosen to put an emphasis on developing yourself personally as a teacher so that you can grow as an individual instructor. In addition to offering sample lesson plans, you'll also learn how to create and develop your very own course material so you can create a class that suites your student needs and your personal teaching style. Assignment: Why you want to teach hoop dancing? What Should I Charge for my Classes? Student Numbers: How many students to have in one class? Assignment: How will you promote your classes? Assignment: What is a great class activity you have experienced and why? Class Music: Tips for selecting great tunes! Assignment #1: Why do you want to teach hoop dancing? Assignment #3: How will you promote your classes? Assignment #4: What is a great class activity you have experienced? Why was it great? 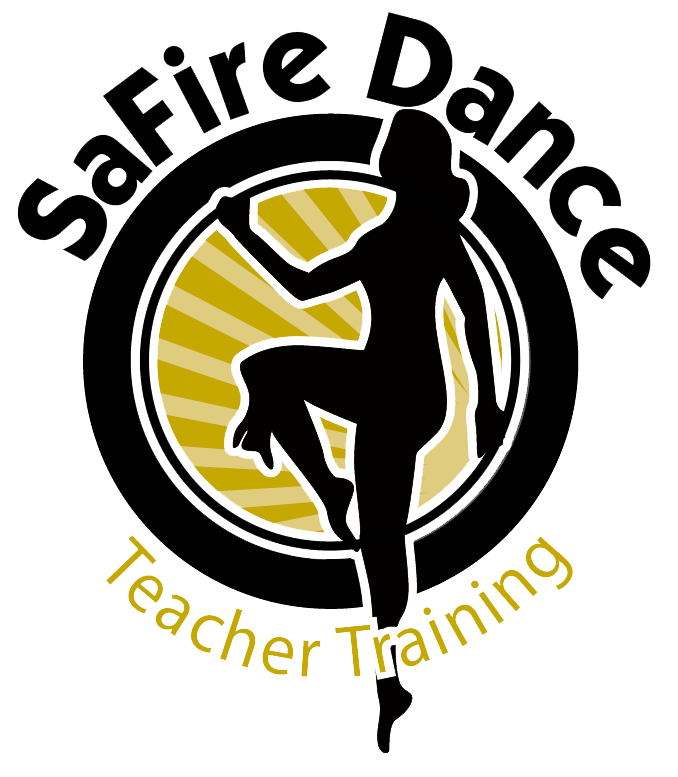 Safire Hoop Teaching Class is Awesome! I have learned so much and can't wait to get started :) Safire is an awesome teacher! Safire knows what the teachers needs are! She's very profund in every detail like how to build up your own business, marketing, hoop tricks & combos, how to teach to different kind of students, the making of hoops and much more! The course is built up very clearly so you can't loose "track". I loved the course and I can highly recommend it! This course exceeded my expectations! 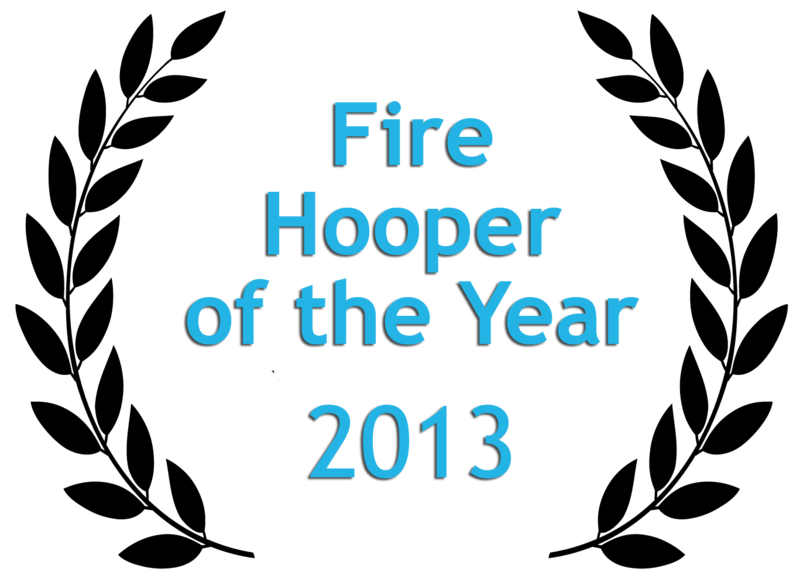 My spirit feels rejuvenated and ready to share my love for the hoop with the community. This was...IS, a helpful tool in brainstorming the HOWs, WHOs and WHYs related to sorting out the pieces that make a cohesive, strong business plan. 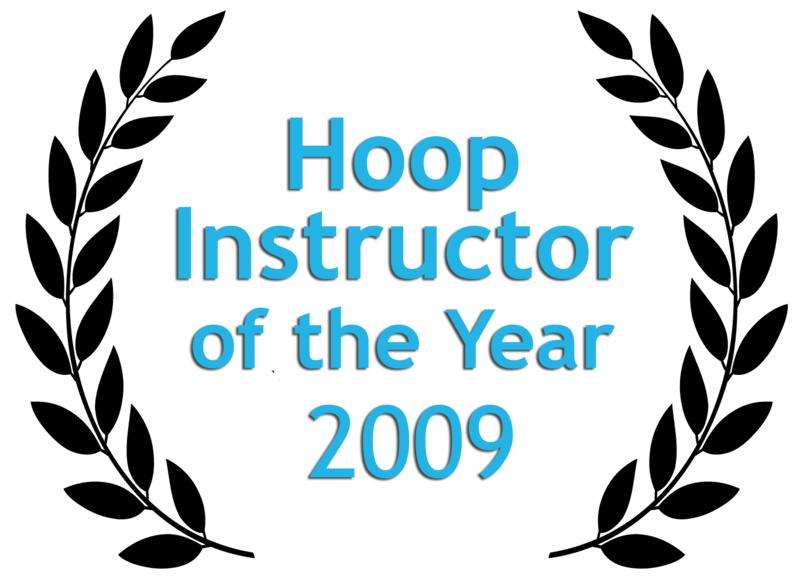 I will recommend this course to anyone who wishes to explore the hoop and all it's advantages. This is one of the best website I have ever found on hoop dance teacher training! I'm so excited to start my career now. As this class as really paid off because I have been give a job offer at the YMCA! I have learned so much for Sandra "Safire" and I feel more prepared to go into the work field. Thank you so much for this wonderful opportunity! This site is wonderful! It is loaded with information. You will not be disappointed with this course. Thank you so much Safire for taking the time and dedication to put all of this together.